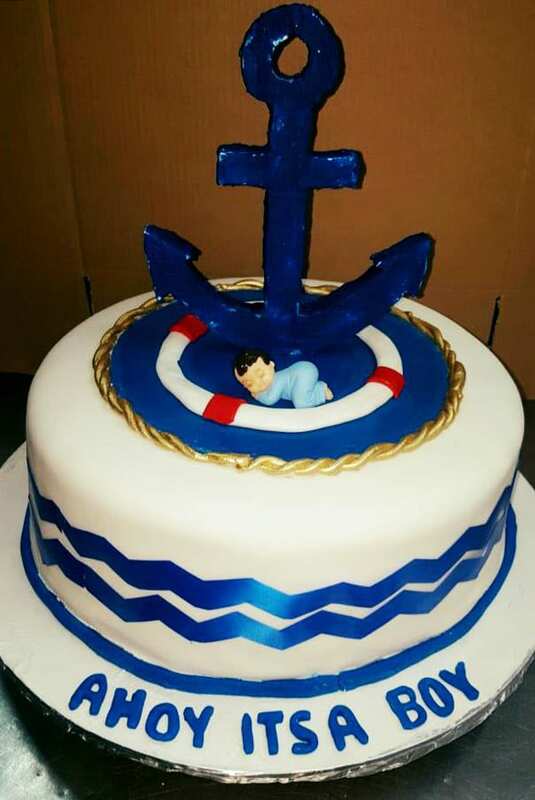 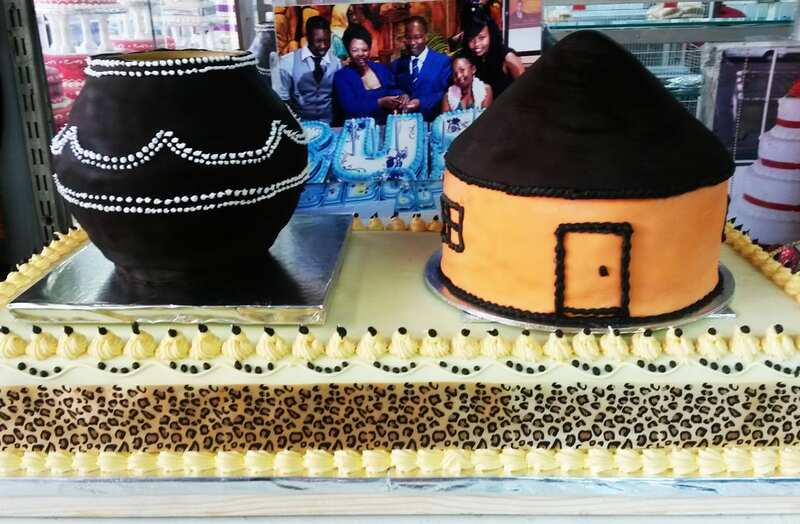 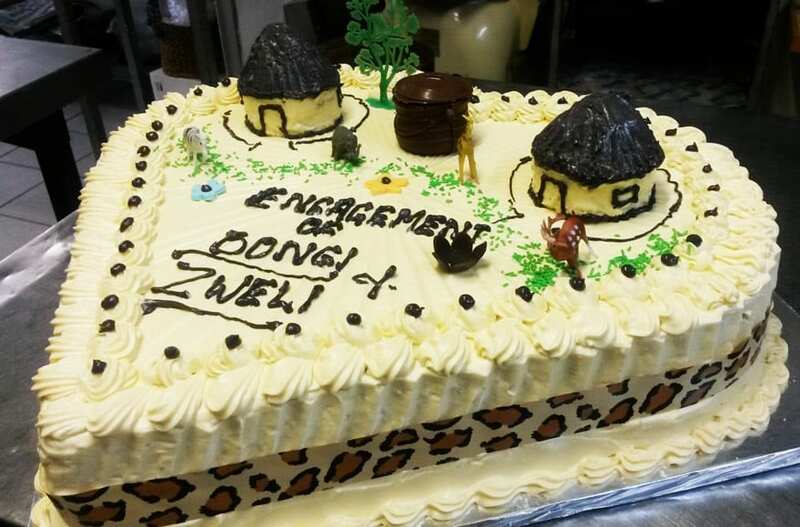 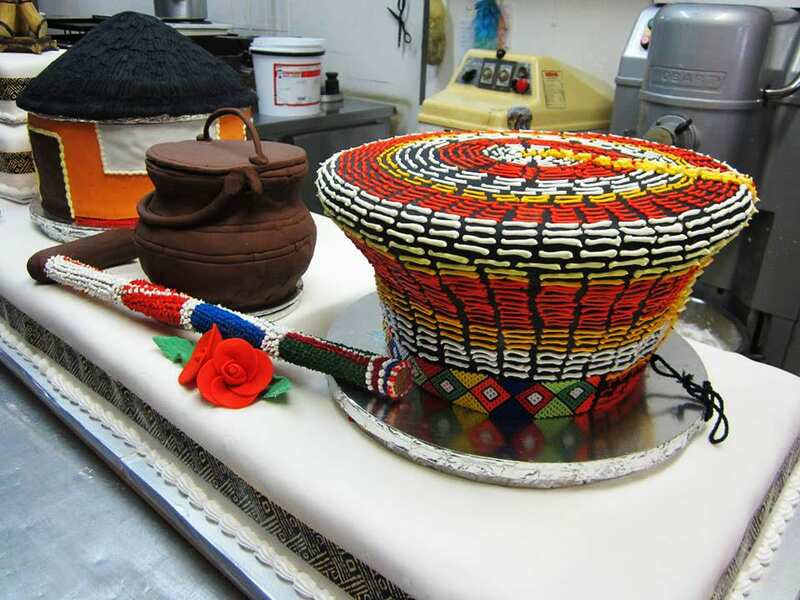 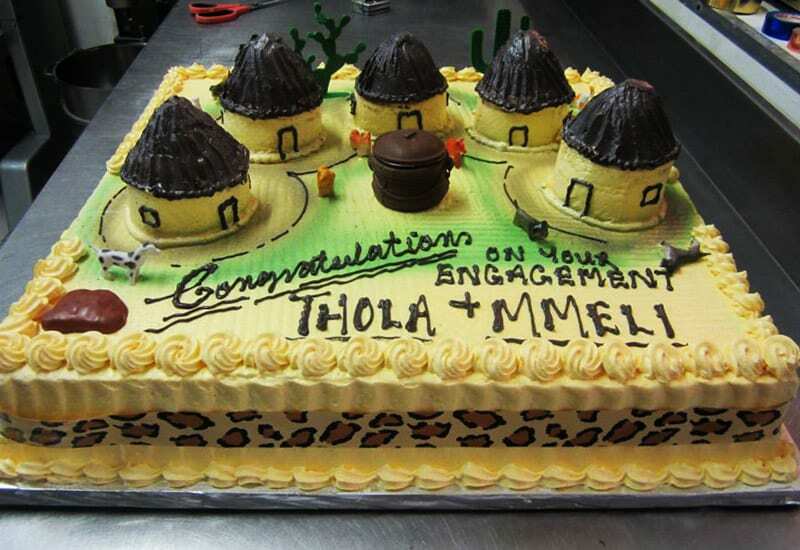 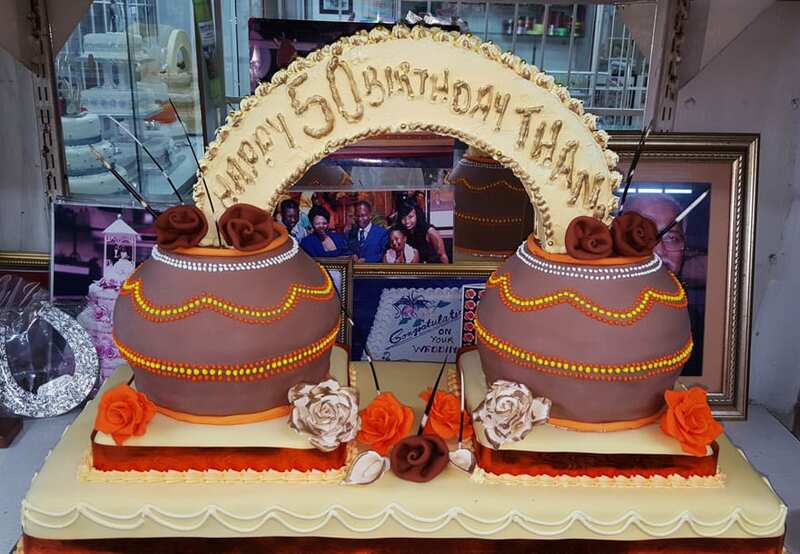 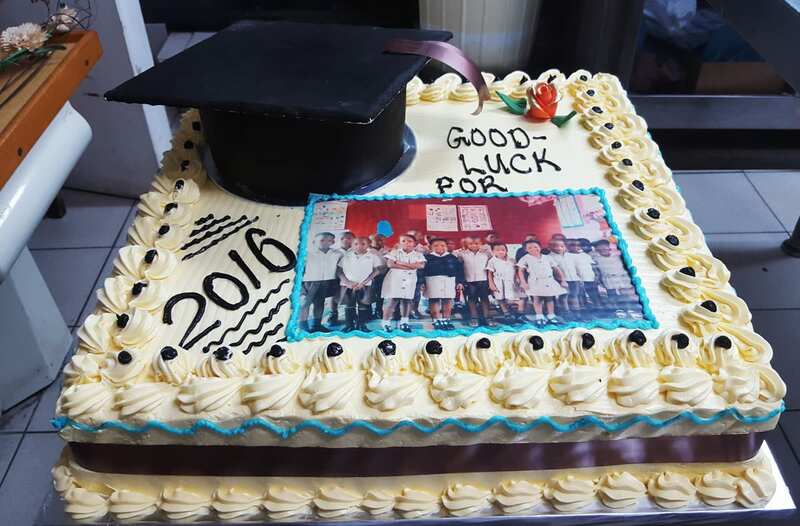 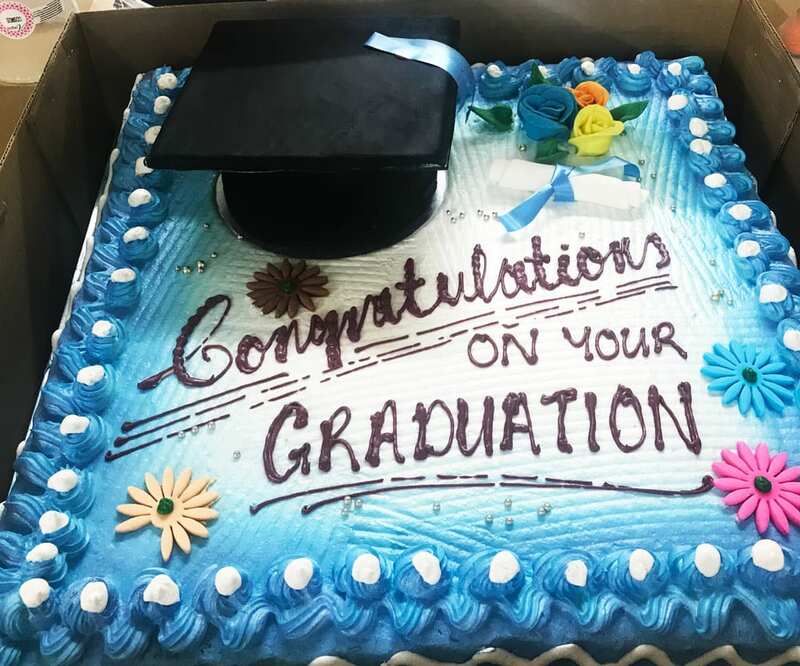 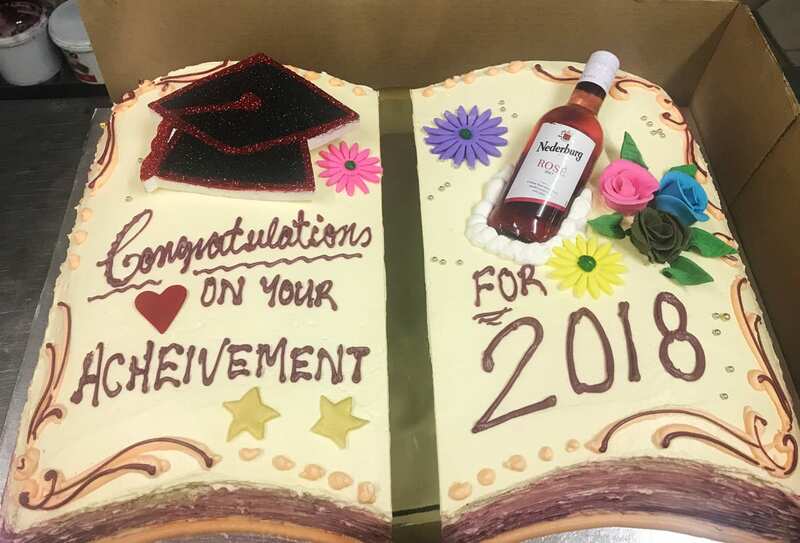 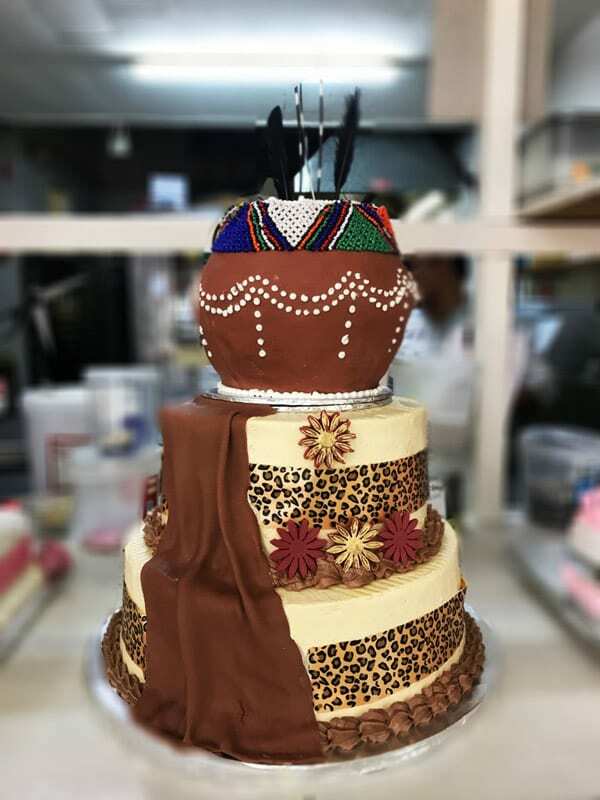 Special Occasions Cakes created at Reddy's Bakery in Durban are personalized for your special occasion including cakes for Bridal Showers, cakes for Weddings, cakes for Birthdays, cakes for Baby Showers, cakes for Graduations, cakes for Corporate events and more. 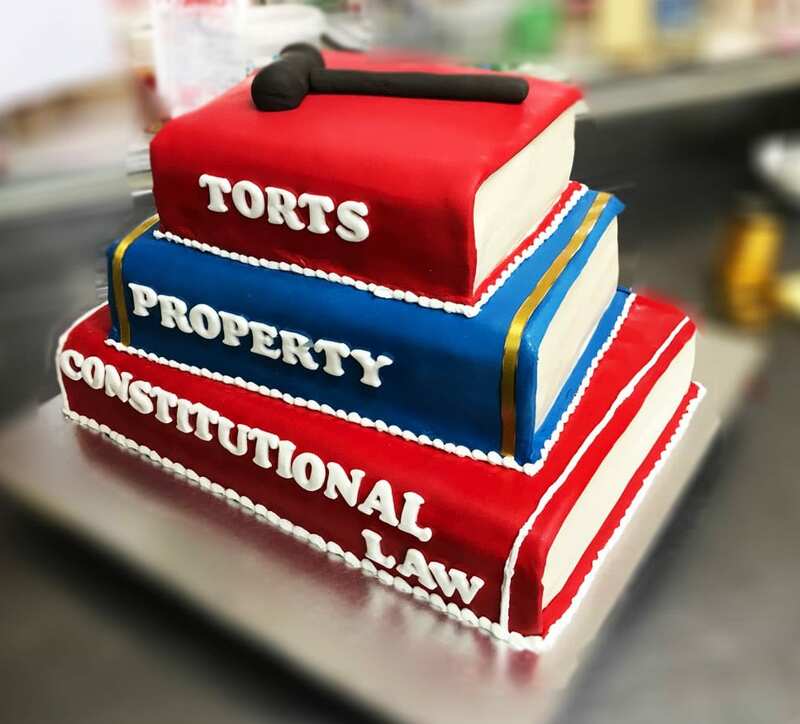 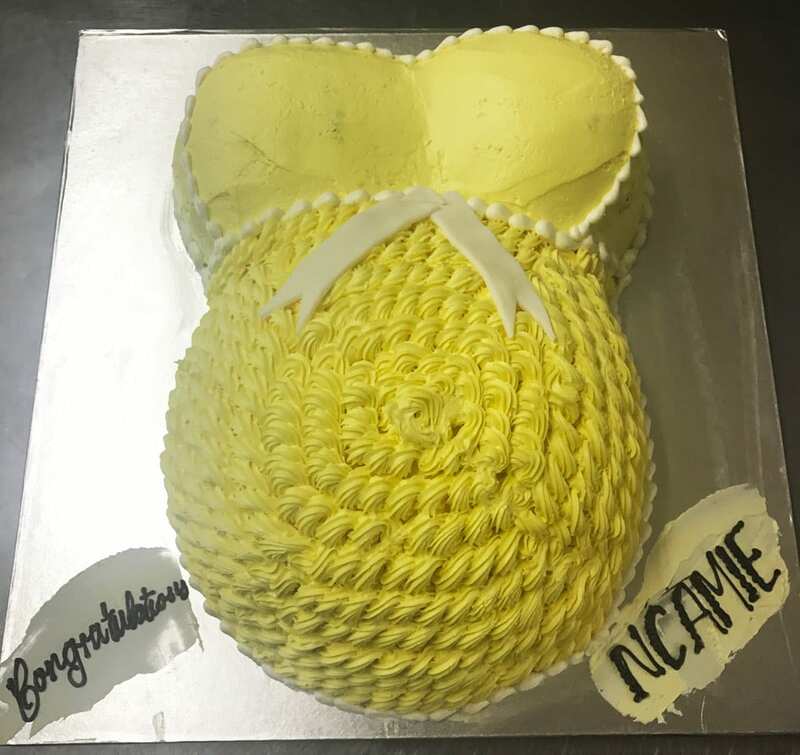 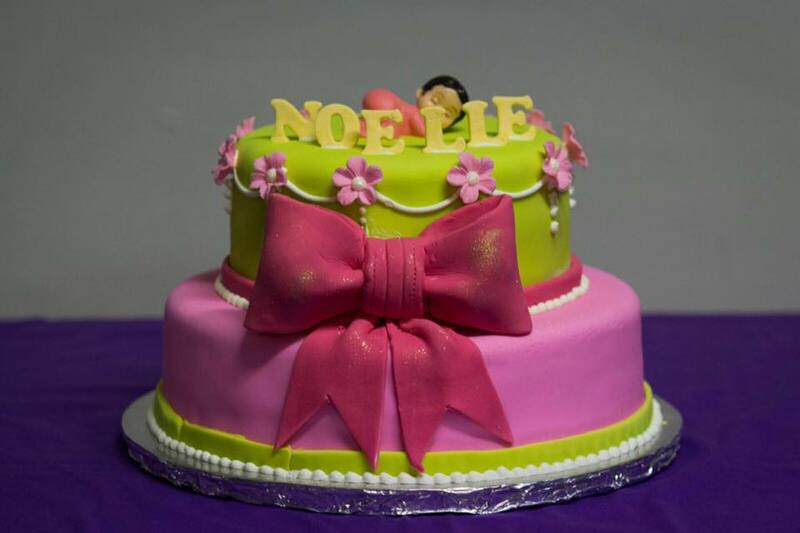 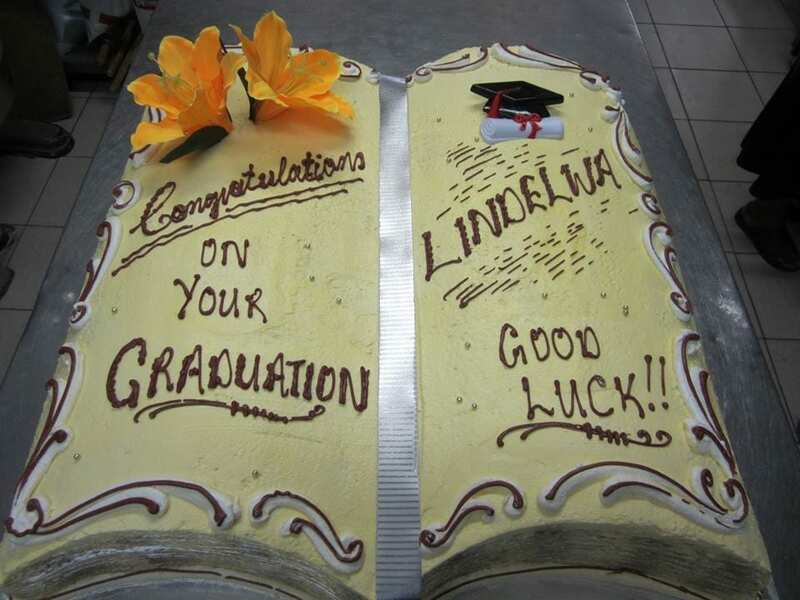 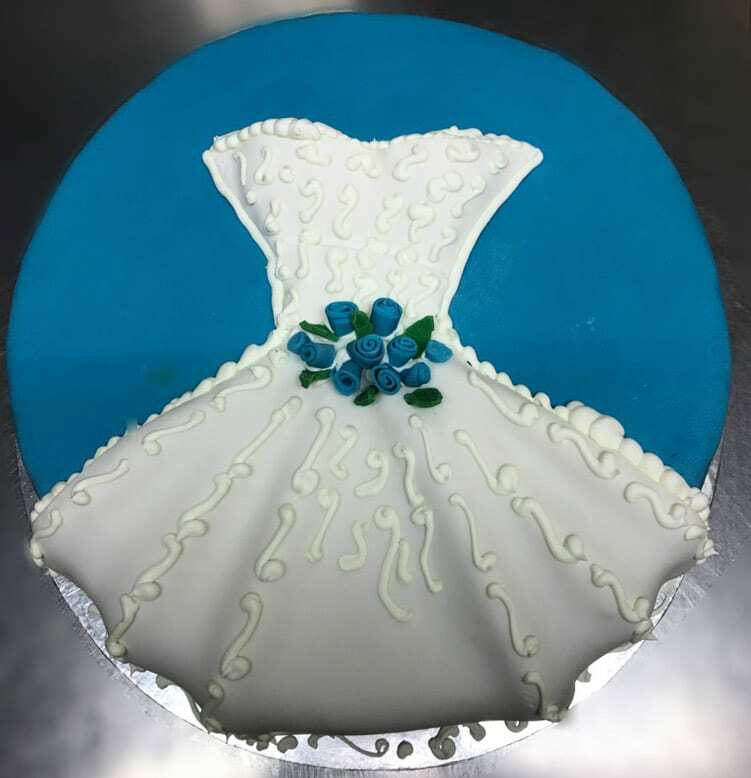 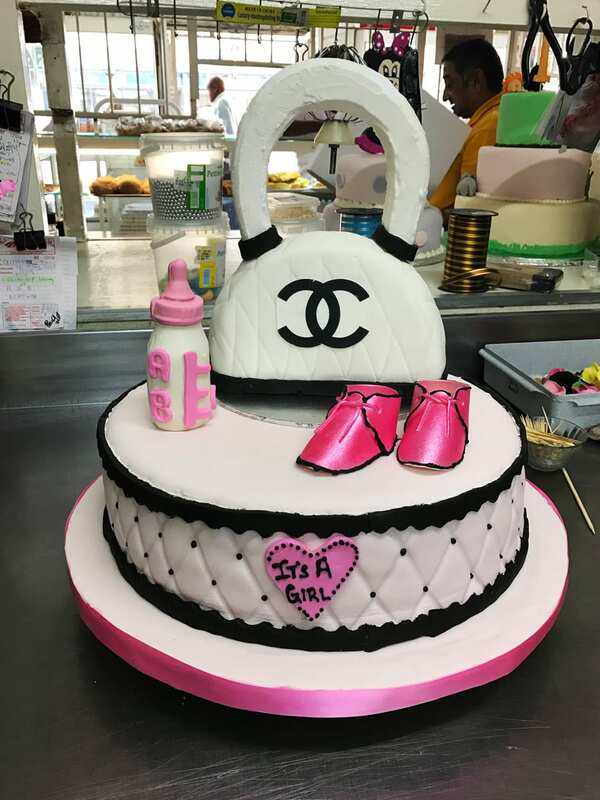 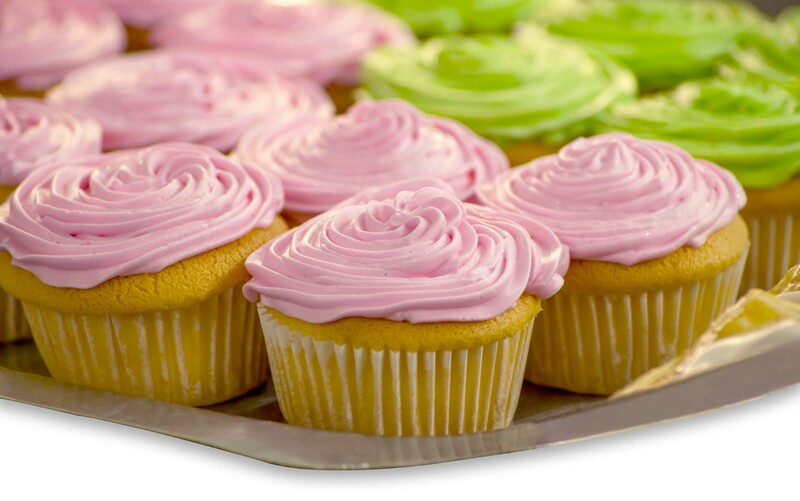 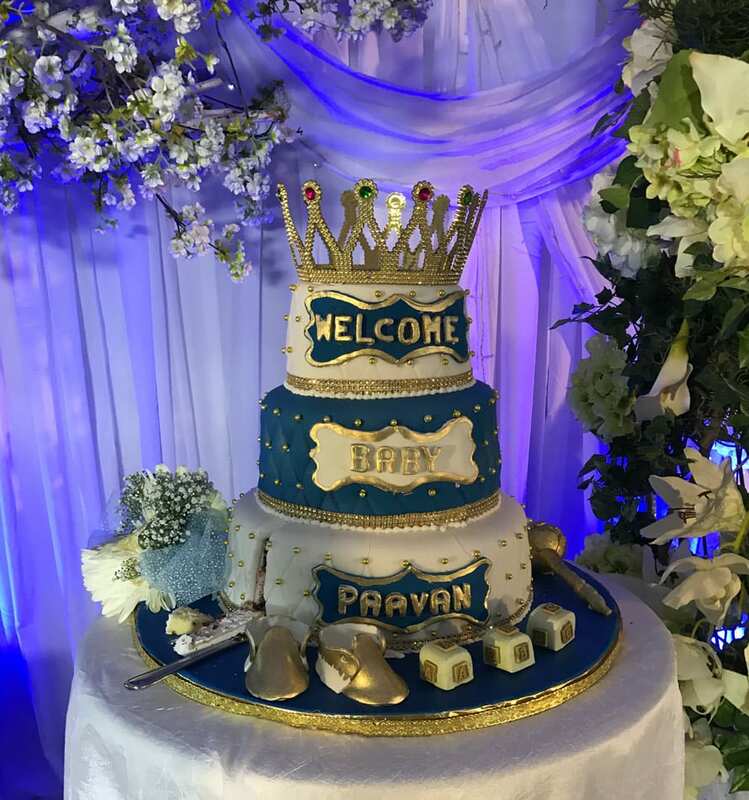 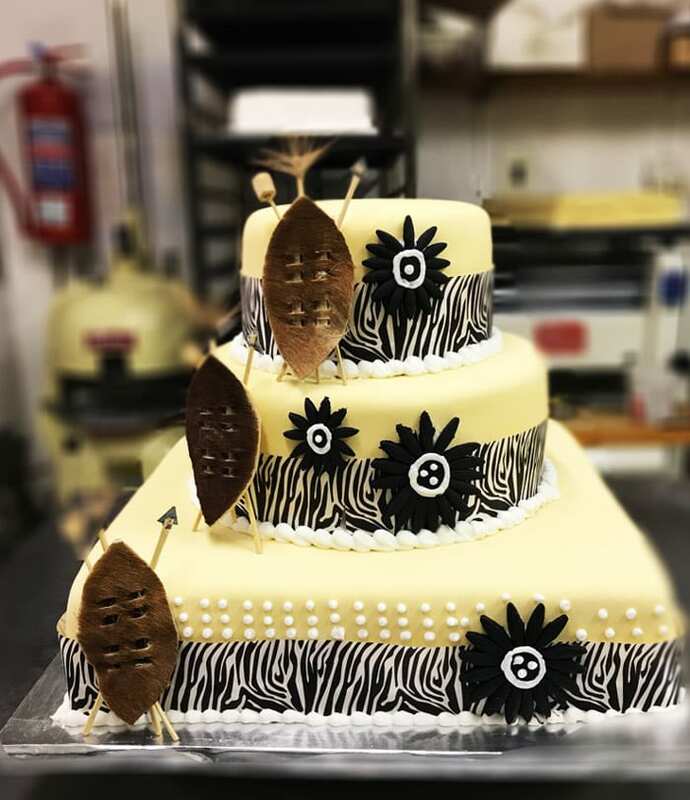 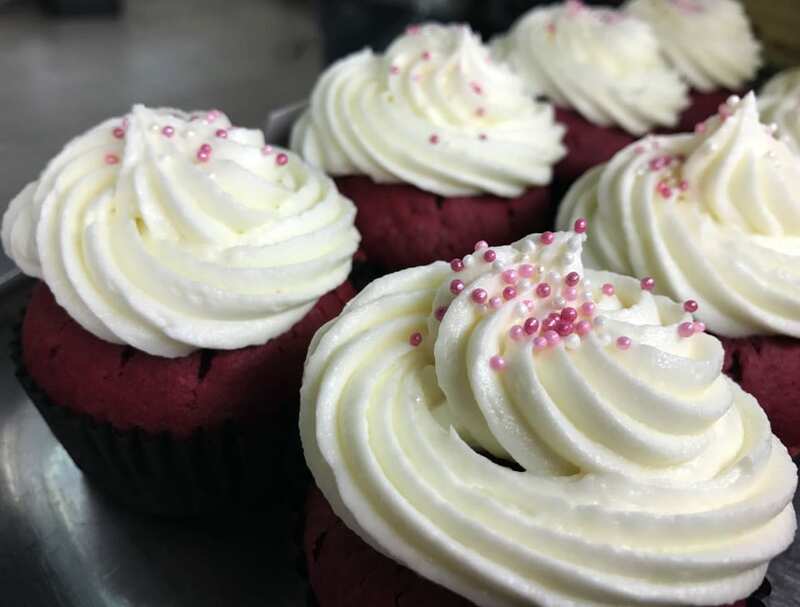 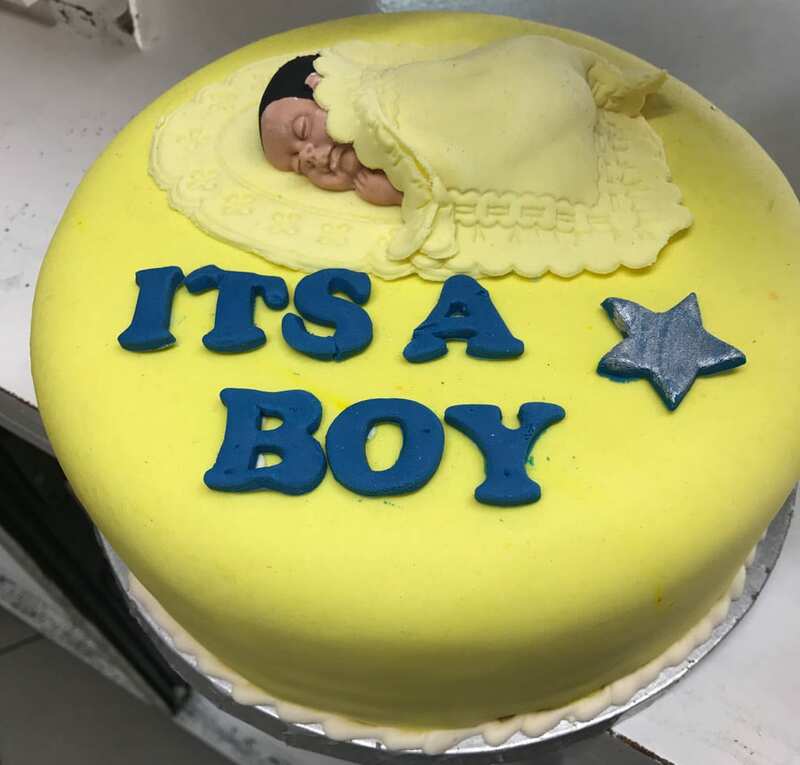 At Reddy's Bakery our cakes can be personalized for any special occasion including: Bridal Showers, Weddings, Birthdays, Baby Showers, Graduations, Corporate Events and more. 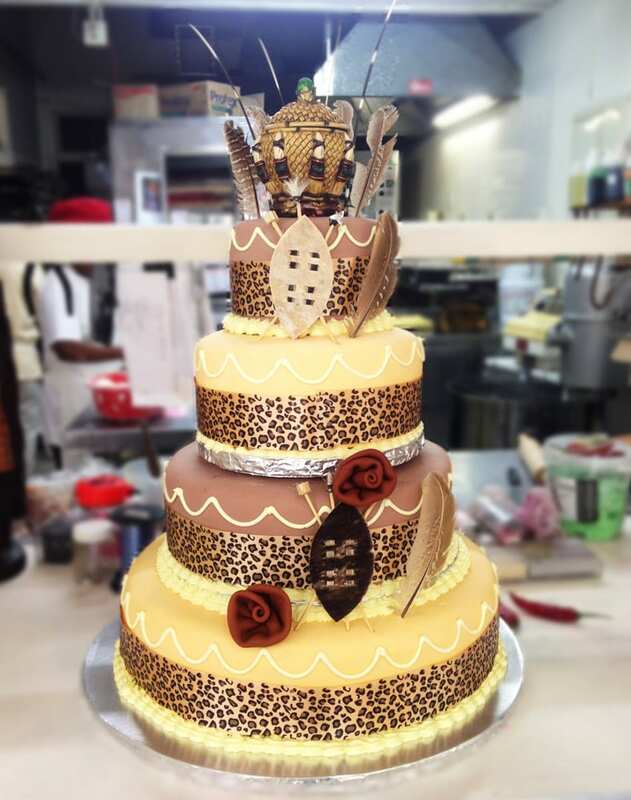 Let us design something special for you.